Lateral technology is Victoria’s Authorised Distributor of all Sealite products and is proud to be Sealite’s 1st Distributor. 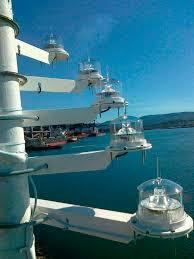 Sealite began manufacturing marine aids to navigation in 1982. 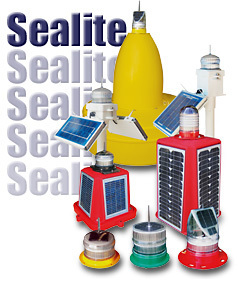 Since that time, Sealite’s range of navigation aids has expanded to include; marine lanterns, high-precision sector lights, leading lights, bridge lighting, rotationally-moulded buoy products, power-systems, and products to provide safe environments for maritime customers worldwide. Sealite’s design and development capabilities are supported by leading in-house engineers with backgrounds ranging from optical, polymer, electronic and aeronautical engineering. All products are manufactured under ISO9001:2008 conditions for quality assurance, and the product warranty is one of the strongest in the industry. 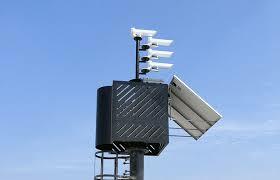 Based on the Mornington Peninsula, Servicing Australia Wide.